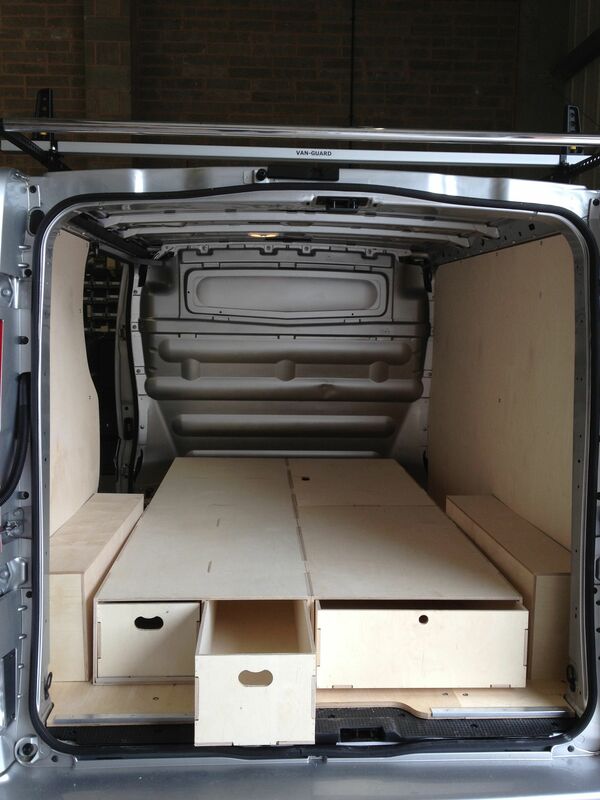 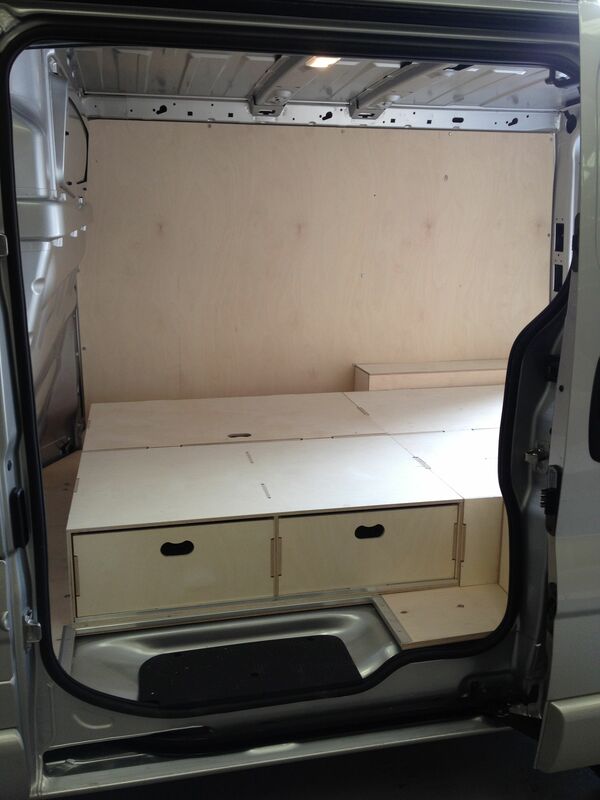 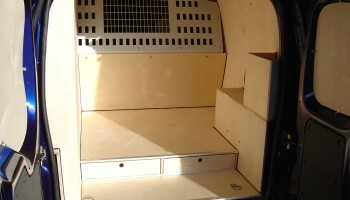 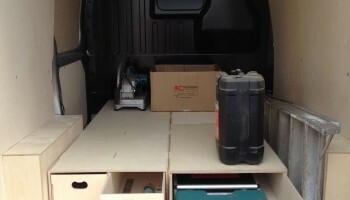 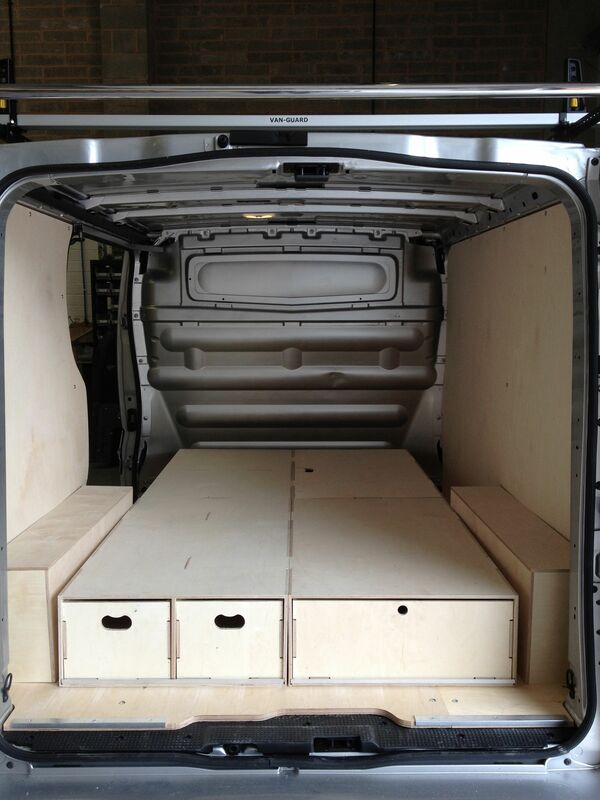 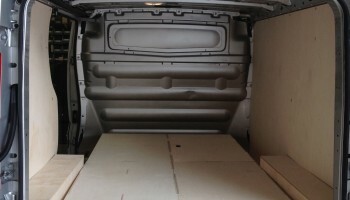 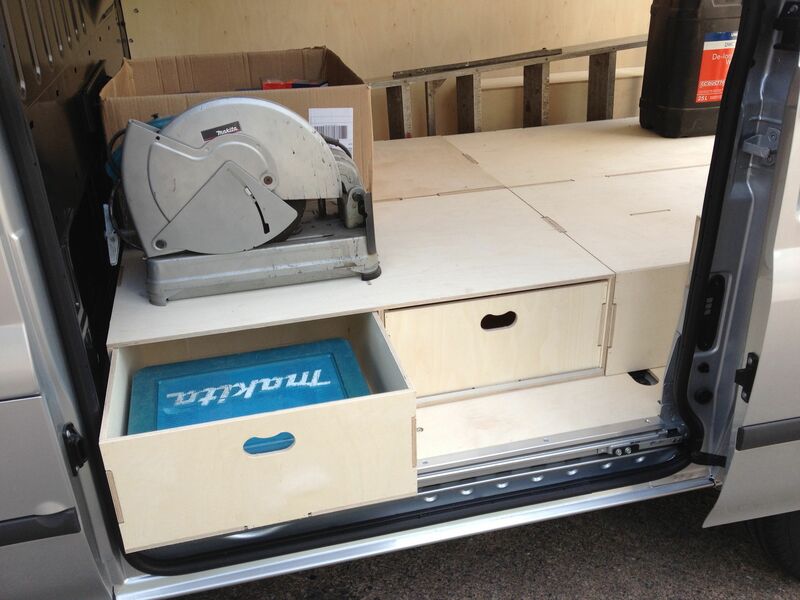 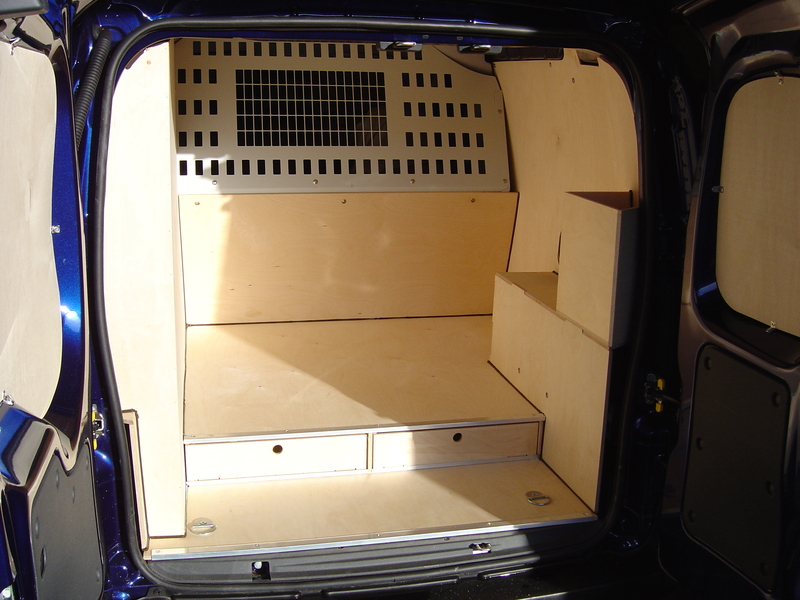 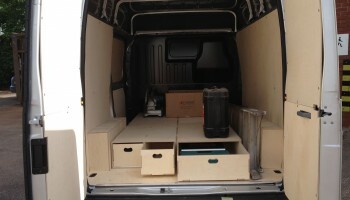 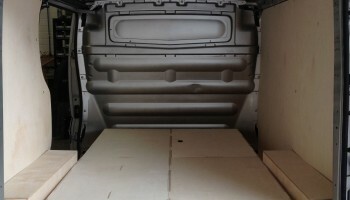 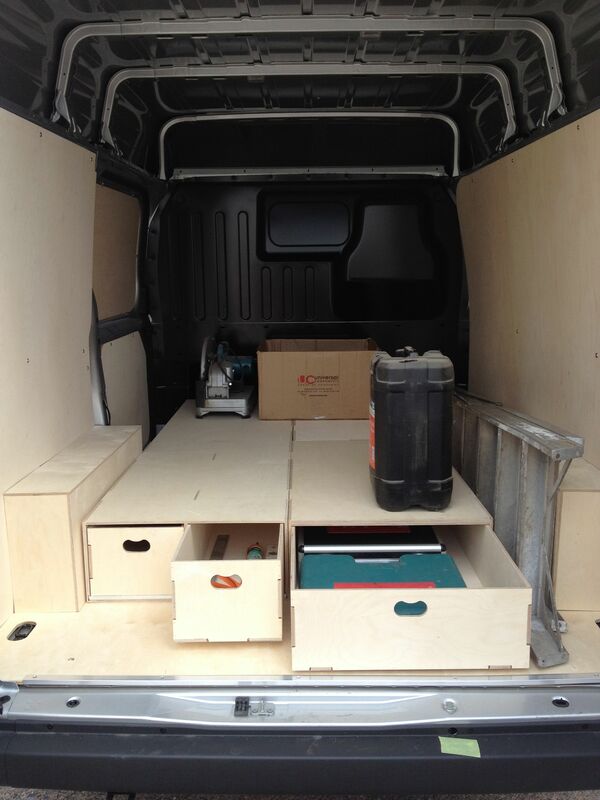 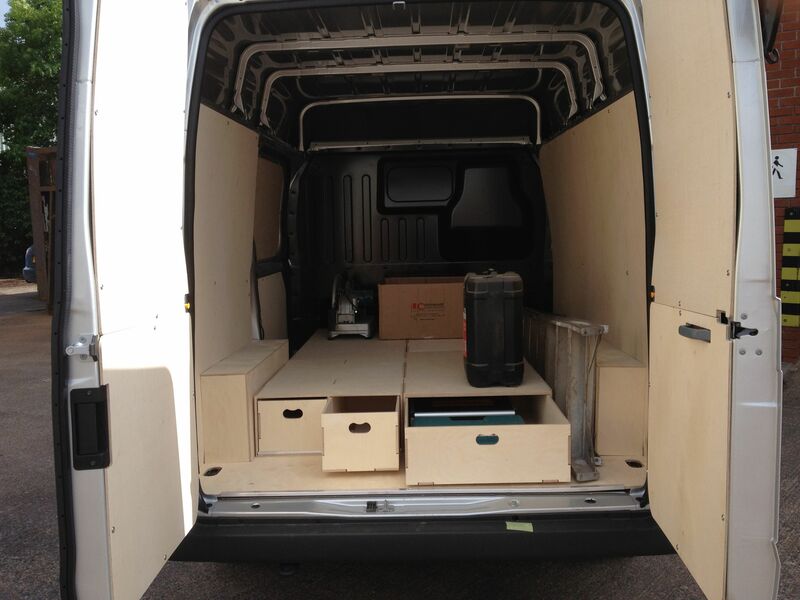 Many van owners don’t utilise their vehicles’ internal height, but with our Floor Drawers, you can increase the useable space in your van by creating under floor storage, helping to keep it organised and tidy and still provide a flat load area. 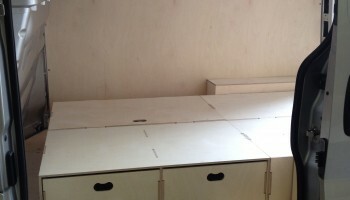 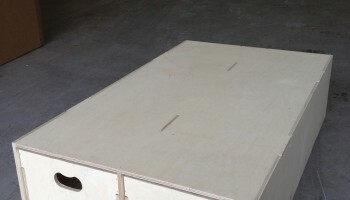 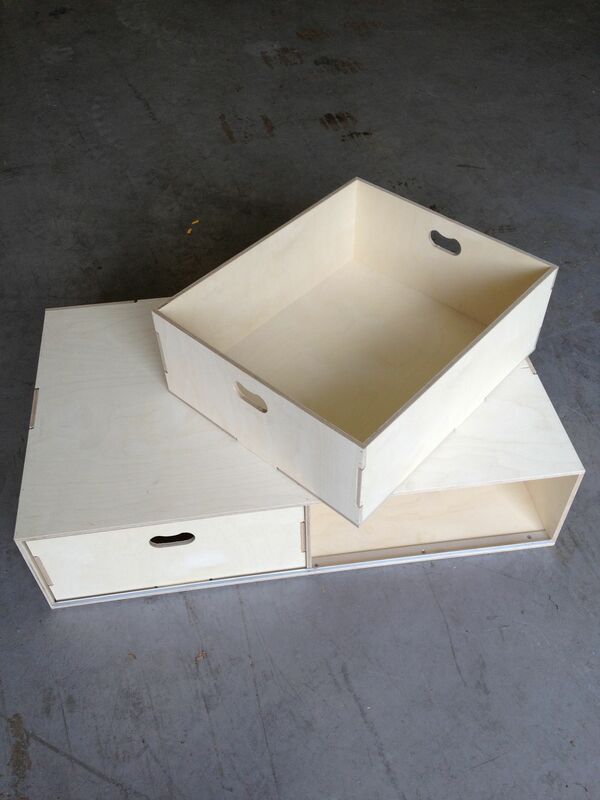 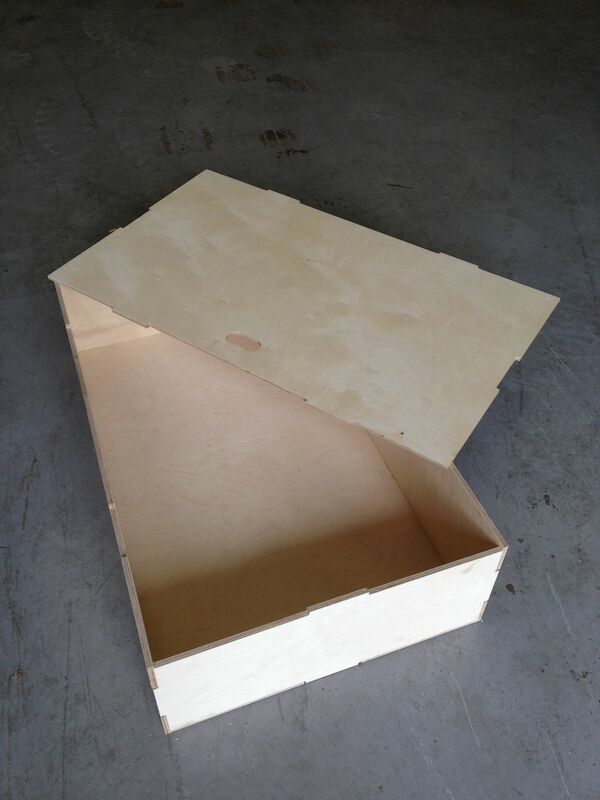 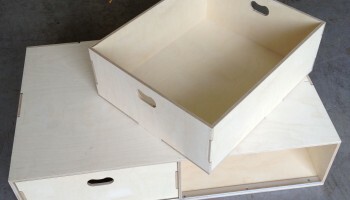 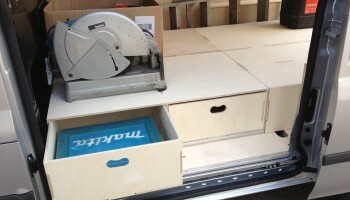 Manufactured from strong and durable Birch Plywood, you can store heavy items on top of the drawers with no fuss. 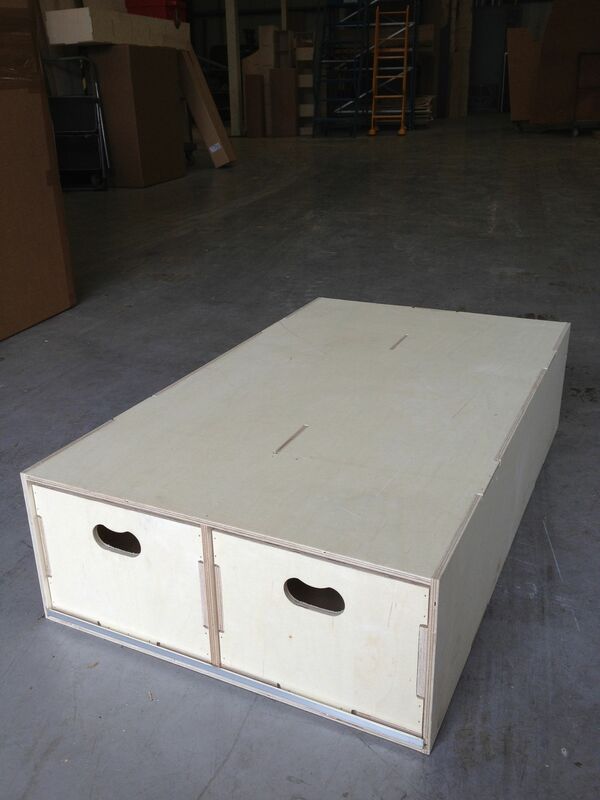 With single, twin or side opening drawers, we have a range to suit most requirements and coupled with the lift-out lid unit these can be used to create an entire false floor. 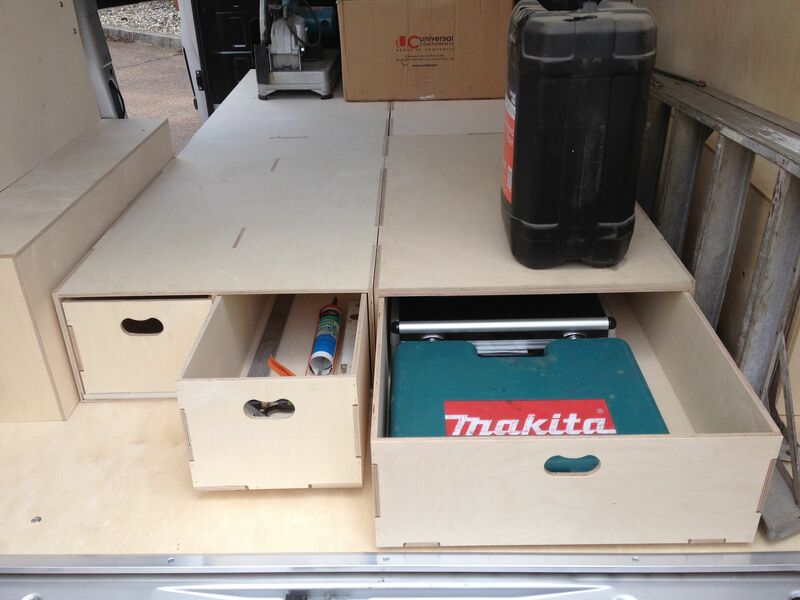 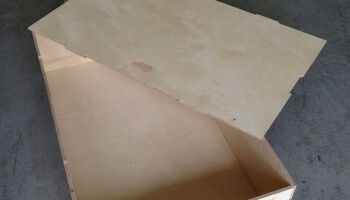 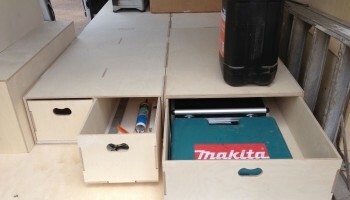 Please see below for examples of our Floor Drawer installations.